Passenger numbers on the famous ‘Harry Potter Line’ between Fort William and Mallaig are rocketing every year, according to new figures. 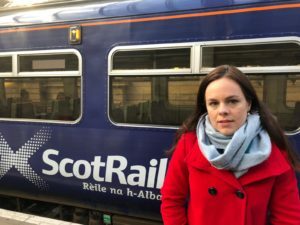 And Lochaber MSP Kate Forbes has now called on ScotRail and Network Rail to further invest in train services in the West Highlands after the latest figures revealed the significant increase. According to the Office of Rail Regulation, station use grew year-on-year at Fort William (up 17,342 or 12.5 per cent), Glenfinnan (up 2,498 or 27 per cent) and Mallaig (up 9,472 or 11 per cent) – on a journey which has previously been hailed as one of the most scenic in the world. 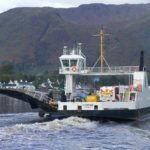 Annual passenger numbers were up by six per cent (almost 50,000 passengers) across Ms Forbes’ Skye, Lochaber and Badenoch constituency, with growth at other towns including Aviemore, Dingwall and Kyle of Lochalsh. MSP Kate Forbes has called on ScotRail and Network Rail to capitalise on the line’s popularity. 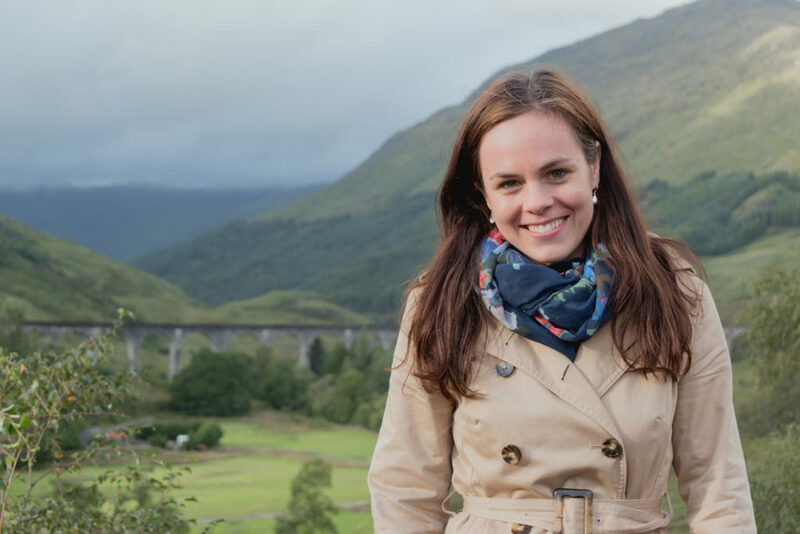 Ms Forbes commented: ‘It’s fantastic to see more people choosing to go on the ‘Harry Potter line’ and experience the fantastic scenery at the Glenfinnan viaduct, as well as the breath-taking views from Fort William to Mallaig. 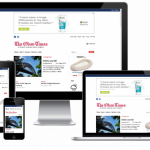 ‘Ultimately, I would like to see more people using public transport instead of driving as it reduces congestion and is good for the environment. That means public transport needs to be reliable, comfortable and regular. ‘I would like to see ScotRail invest more significantly on this line and capitalise on the clear growth in tourism the area is experiencing. Ms Forbes added: ‘Seeing passengers up by more than 17,000 in Fort William and also by nearly 10,000 in Mallaig is absolutely brilliant. 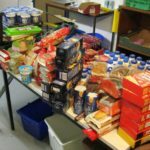 ‘For a relatively small fishing village like Mallaig, where parking is under pressure, that is a colossal increase and I hope local shops and businesses have felt the benefit of the rise in visitors.